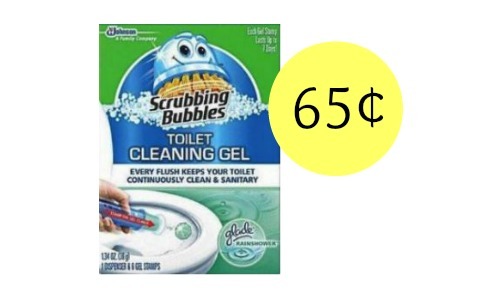 Get a good deal on Scrubbing Bubbles toilet cleaning gel at Target when you combine a B3G1 FREE sale, a store coupon, a new Cartwheel offer, and an insert coupon! You can get the cleaner for 65¢ each. 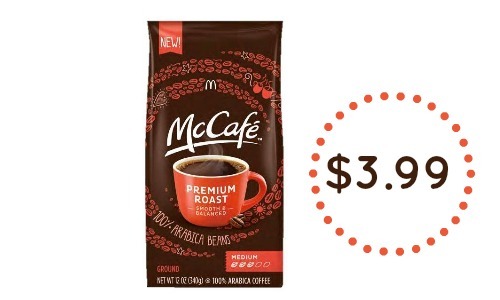 Makes it $3.24 (65¢ each)! 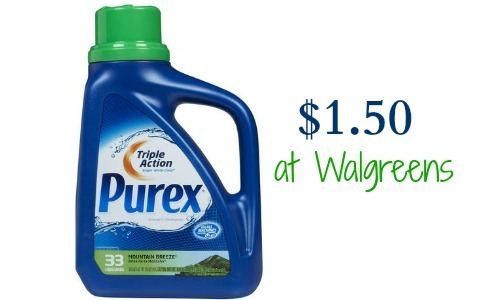 This deal is valid through 2/18 (when the store coupon expires).